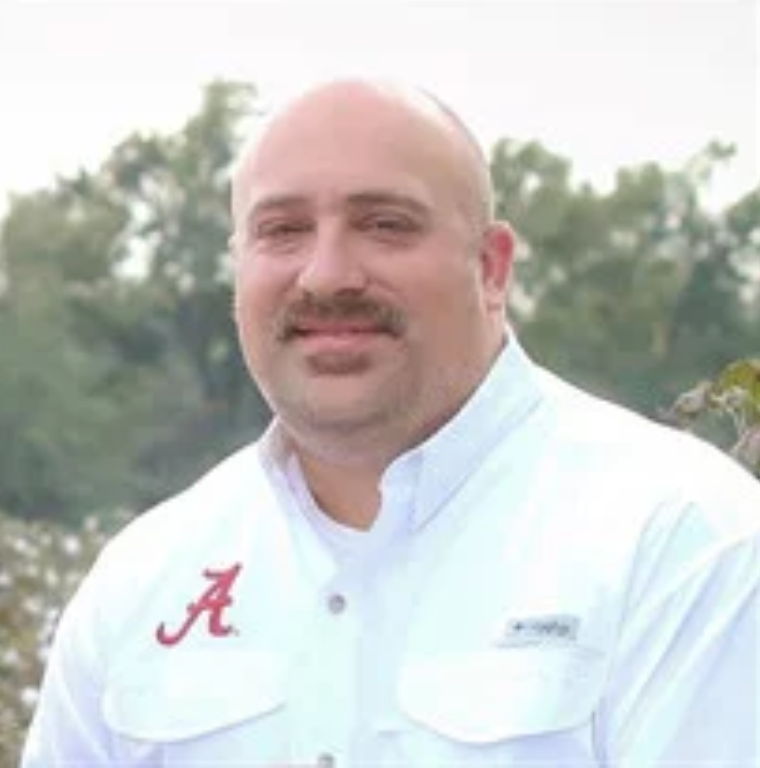 Joshua Grant Hammock went to be with Jesus on Sunday, March 31, 2019 at age 37. He is survived by his loving wife of almost 14 years, Paige Hammock; three children, Grant, Savannah, and Noelle Hammock; parents, Jimmy and Connie Hammock; one brother, Heath (Shalina) Hammock; one sister, Brooke (Ken) Lentini; three nephews, Asa Hammock, Elijah Lentini, and Asher Lentini; one niece, Eden Hammock; grandfather, Jack (Barbara) Walker; and a host of aunts, uncles, cousins and friends. Josh is preceded in death by his grandparents, Shine & Rose Hammock and Mary Nell Walker. He was a firefighter/paramedic with Birmingham Fire Department. Josh was a member of Warrior Assembly of God. He was devoted to his family and he loved the outdoors. He was a very giving person and would do anything for someone in need. The funeral service will be Wednesday, April 3, 2019 at 11:00 a.m. in the chapel of the New Gardendale Funeral home. Interment to follow at Sulphur Springs Cemetery, Trussville. To send flowers or a memorial gift to the family of Joshua Grant Hammock please visit our Sympathy Store.